Bass Guitar Lessons Pensacola | Bass Lessons | Bass Instruction Now! Playing your Favorite Music before you know it. Bass guitar lessons, or upright bass lessons are part of our program. Our lessons are for all levels of players and ages 6 through adult. If you are a beginner bass player or a more advanced player, we can help you play better and understand more. 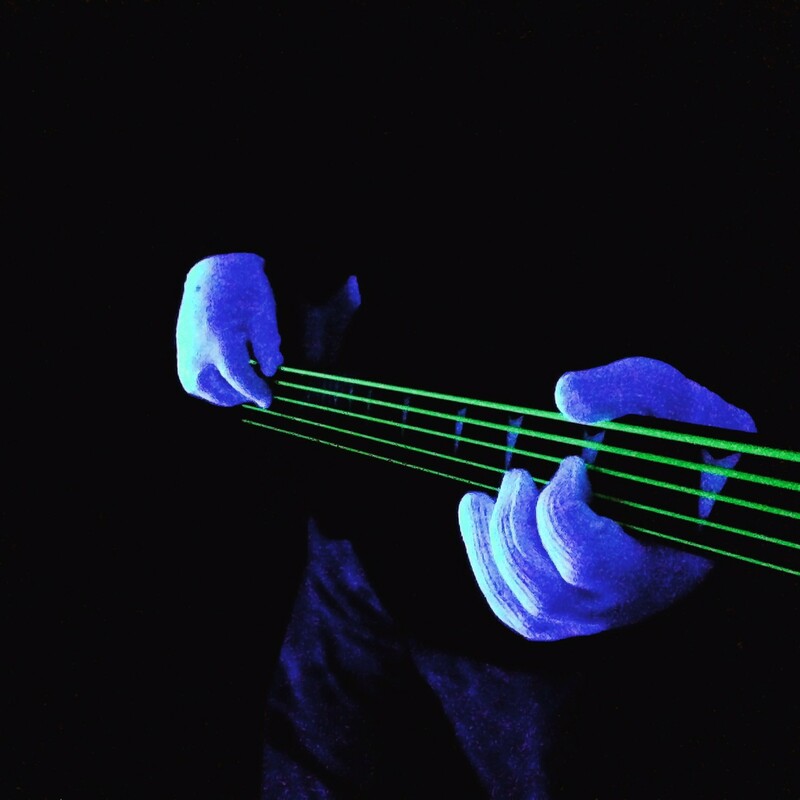 If you supply the practice, you’ll enjoy the best bass lessons you have ever had! If you follow our lessons, you will experience learning faster than you could on your own, or learning from someone else. THIS IS YOUR OPPORTUNITY TO DISCOVER OUR PROVEN TECHNIQUES THROUGH OUR BASS LESSONS! The specific goal of this bass guitar lessons program is to provide students, of all levels, with the knowledge, playing techniques, and analyzation techniques to provide a strong straight ahead or walking bass line. Our approach will transfer into any musical style. Our process for developing a walking bass line is used in blues, rock, rock-a-billy, R&B, gospel, latin, country, or any other style. Our program of bass guitar lessons offers the ability to learn Funk, Blues, Rock, etc. while specifically building on your weaknesses as well as improve your strengths. If you understand how music works, and the active functions of the bass player, you can create powerful and appropriately captivating bass lines. FIND OUT JUST HOW GOOD YOUR CURRENT PLAYING IS! GAIN CRUCIAL JAM AND IMPROVISATIONAL EXPERIENCE THROUGH OUR LESSON PROGRAM BY PARTICIPATING IN OUR VOLUNTARY PERFORMANCE RECITALS!